Organized by the Hood Museum of Art, this major traveling exhibition examines the historical roots of a charged icon in contemporary art: the black female body. 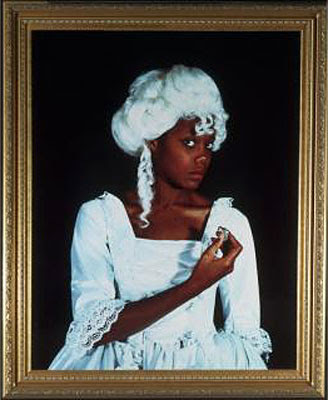 Only through an exploration of the origins of black womanhood’s prevalent stereotypes can we begin to shed new light on the powerful revisionism occupying contemporary artists working with these themes today. The exhibition features over one hundred sculptures, prints, postcards, photographs, paintings, textiles, and video installations presenting three separate but intersecting perspectives: the traditional African, the colonial, and the contemporary global. 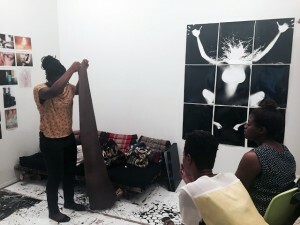 Together they reveal a common preoccupation with themes of ideal beauty, fertility and sexuality, maternity and motherhood, and identities and social roles and enable us to peel back the layers of social, cultural, and political realities that have influenced stereotypes of black womanhood from the nineteenth century to the present. 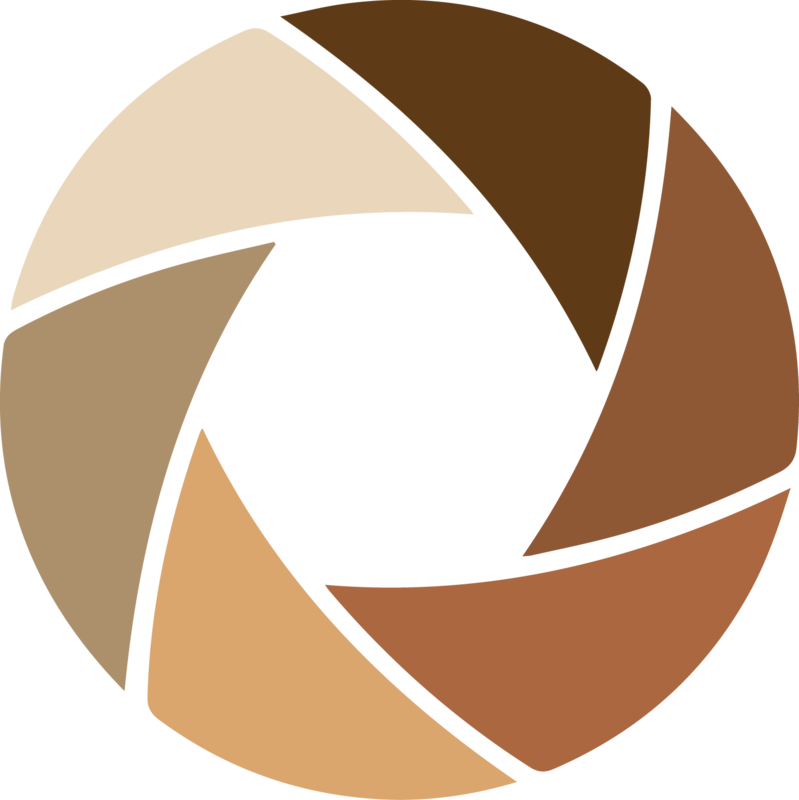 This approach promotes a deeper understanding of the ideologies of race, gender, and sexuality that inform contemporary responses—both the viewers’ and the artists’—to images of the black female body. A fully illustrated catalogue published by the Hood Museum of Art and the University of Washington Press accompanies the exhibition. PHOTO: Maud Sulter, Terpsichore, 1989, dye destructions print. Arts Council Collection, London. Photograph courtesy of Maud Sulter and the Arts Council Collection, Southbank Centre, London. On view in the exhibition Black Womanhood.